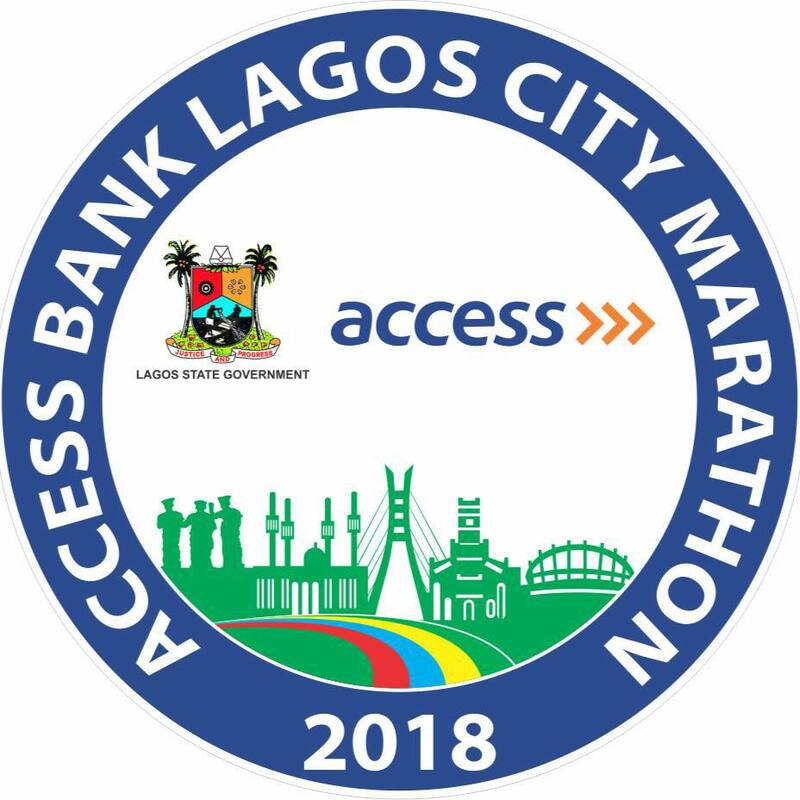 Whilst every reasonable precaution will be taken by the organizers to ensure the participants safety, participants run at their own risk and the organizers shall not be liable for any loss and/or damage whether personal or otherwise and howsoever arising. All participants accept responsibility for travel and medical insurance and for payment and/or reimbursement of any medical/surgical expenses incurred. There is an official seven hour finish time limit for the Marathon with the police and medical support. Any remaining participants after the seven-hour limit will be requested to run on the side of road. There will be no refund or transfer of participation for participants who do not take part or if the event is canceled for whatever reason. 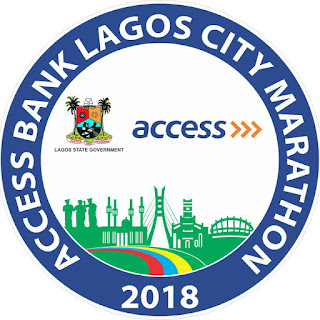 Entries End on 10 February, 2018.